Our sales in Scandinavia are conducted from our offices in Gothenburg, Stockholm and Copenhagen. The main office in Hindås works with general marketing as well as technical service and support. International sales outside Scandinavia are also conducted from Hindås. 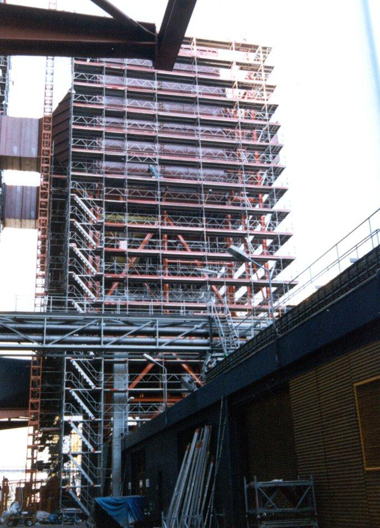 Thanks to our experience and broad knowledge we can offer optimal solutions to the problems a scaffold contractor can face. Efficiency and safety are our main objectives. Helping our +8 customers with solutions for complicated projects is an obvious service regardless of if this service includes technical advice, drawings, calculations or other required information. We have standard components at our depot in Stockholm and Copenhagen. If needed we can quickly complement with special components from our main depot.